Nine out of 10 companies which have joined the Fit For Nuclear programme would recommend it to other manufacturers, according to a new survey. Fit For Nuclear (F4N) is a unique service which lets manufacturers measure their operations against the standards required to supply the nuclear industry – in new build, operations and decommissioning – and helps them take the necessary steps to close any gaps. F4N is delivered exclusively by the Nuclear AMRC, and supported by top-tier partners in nuclear new build and decommissioning. 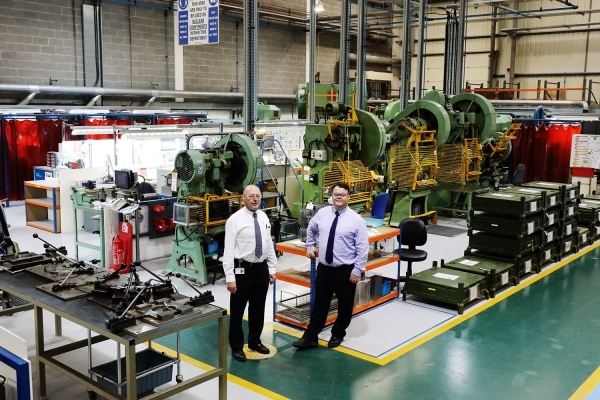 Around 600 UK manufacturers have now taken the initial F4N online assessment, with most receiving ongoing support from the Nuclear AMRC’s industrial advisors and nuclear specialists. Completing the programme requires commitment and drive from senior managers, and typically takes 12–18 months. Almost 100 companies at all stages of their F4N journey responded to the survey request in February. Nearly all are small and medium-sized enterprises (SMEs). Almost half of respondents said that they have already experienced meaningful business benefits, from demonstrable improvements in HSEQ measures to greater awareness of nuclear opportunities. A significant proportion say they have won new orders or enquiries as a result of their F4N journey – many more say it’s simply made their business better. Around a quarter of companies said they would not have tried to develop their capabilities for nuclear sector if F4N support had not been available. The survey results will help the Nuclear AMRC develop the F4N service to provide additional value to manufacturers. 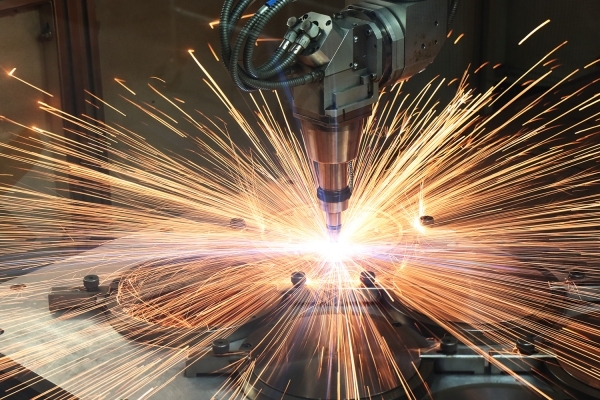 The survey also shows the appetite from SMEs for innovative R&D – 80 per cent of respondents said they would consider working with the Nuclear AMRC to solve their manufacturing problems and develop their capabilities, or are already doing so.